In sophomore guard Tera Reed’s return after an injury, Women’s Basketball defeated Massachusetts 52-48 Wednesday night, as Reed logged 13 points, six assists and four steals. The Rams had 10 steals and forced 20 Minutewomen turnovers in the contest. Junior forward Danielle Hammond was a perfect 6-for-6 from the field on her way to scoring a team-high 15 points and seven rebounds. Hammond also led the team in scoring Jan. 27 as the Rams knocked off Saint Louis. The Rams shot 18.8 percent from the field in the first quarter, and VCU trailed by three. Three Rams scored in the first quarter. “The ball’s not always going to go in and you have to grind it out,” O’Boyle said. VCU’s offense started rolling in the second quarter, shooting 44.4 percent from the field, including 2-for-5 from three, both by Reed. The Rams finished the first half on a 6-0 run over two minutes midway through the second quarter. VCU went into the locker room up one, 22-21. 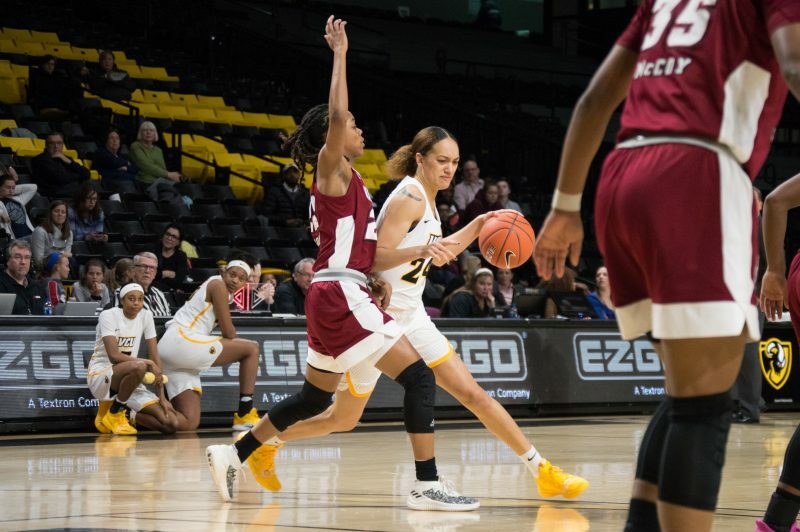 VCU’s chaos defense held UMass star Hailey Leidel scoreless in the third quarter and only allowed the Minutewomen seven points. In the final quarter, UMass tried to stage a comeback, but fell short as the Rams held on for the win. 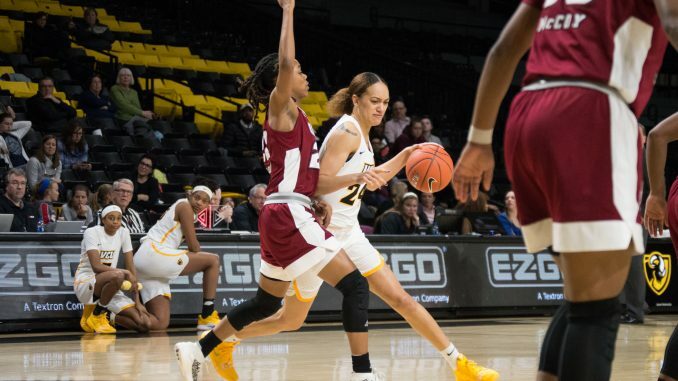 VCU remains at the top of the Atlantic 10 standings with the win over UMass — for the rest of conference play, the Rams will have a target on their backs.